As the highest-level T-Tapp Trainer, Renee is one of three Trainer Mentors. She trains and mentors anyone looking to become a T-Tapp Trainer. A life-long student of fitness and health, Renee is constantly researching new tools to help her clients on their respective fitness and health journeys. You can find many of her Education and Certifications below. In her three decades of working with hundreds of clients across every level of health and fitness, Renee knows “health is multifaceted and one size does NOT fit all”. “Health is not just about what you eat and how much (and how) you move. 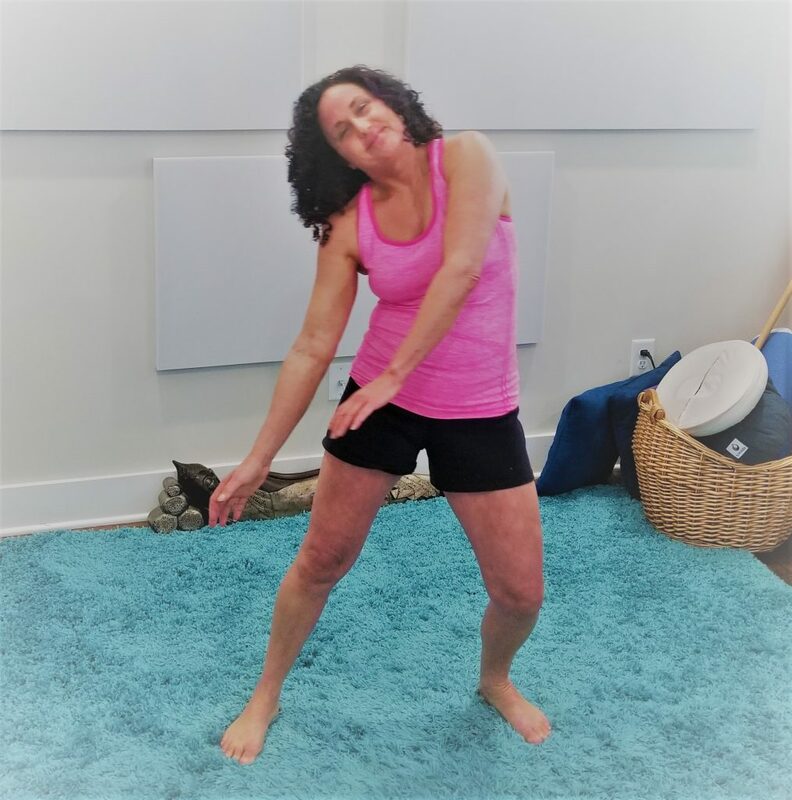 Mental, emotional and spiritual balance are equally as important.” As a Health Educator and Coach, Renee customizes programs for her clients based on their needs and goals.